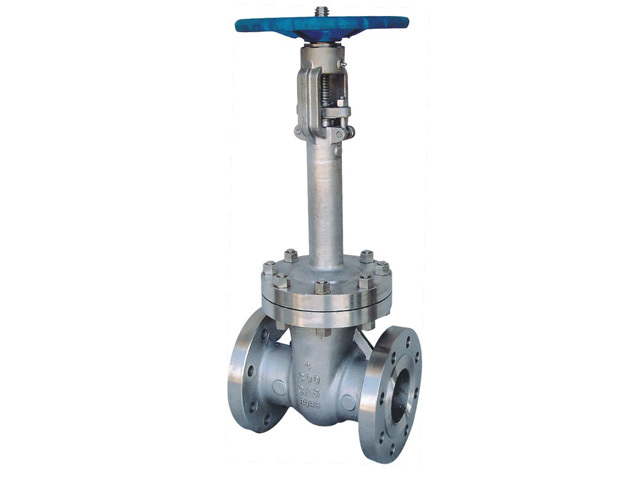 Globe valve is a kind of valve with closing part making a linear motion along the center line of valve seat. As the opening and closing stroke of valve stem is relatively short, and with reliable cut off function, and the change of valve seat orifice and stroke of valve clack are proportional, the valve is really suitable for flow regulating. 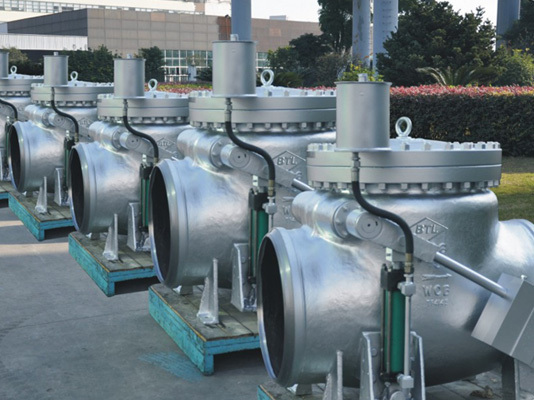 It may be used for cut off or regulating as well as throttling of fluid pipeline for city water, sewage, construction, food, electric power, medicine, metallurgy and textile. 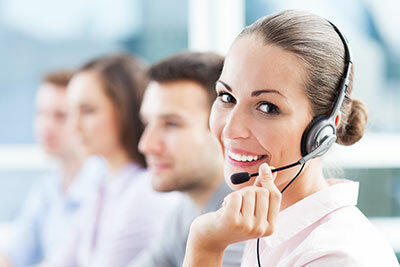 Check valve is also known as one-way valve or non-return valve. It's a kind of valve with opening and closing part opens and closes automatically driven by flow and force of medium to prevent backflow of medium. 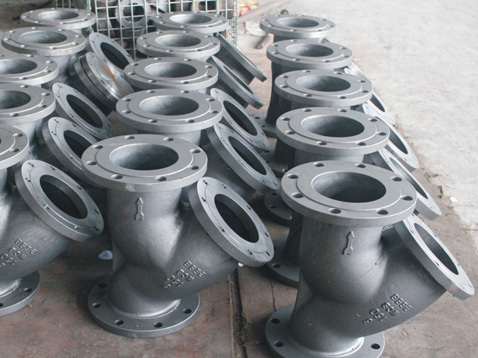 Check valve is automatic valve, and mainly applied on pipeline with medium flows in one direction. The medium is allowed to flow only in one direction to prevent accident. BTL mainly manufactures four types of check valve: swing check valve, lifting check valve, tilting disc check valve and wafer check valve. Butterfly valve is a kind of vale that takes a disc as closing part (butterfly board) which rotates around the valve axis to achieve opening and closing. 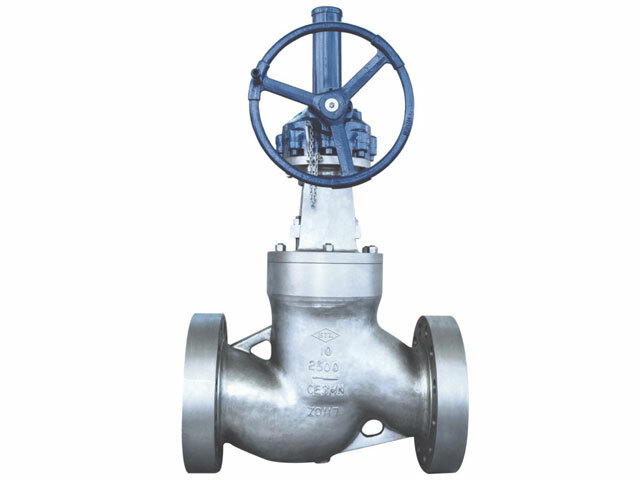 The valve is mainly for cut-off and throttling on pipeline. Butterfly board is driven by the valve stem. A opening and closing is completed as it rotates 90°. The flow of medium may be controlled by changing of deflection angle of butterfly board. Commonly used butterfly valve includes wafer butterfly valve, lug butterfly valve and flange butterfly valve. 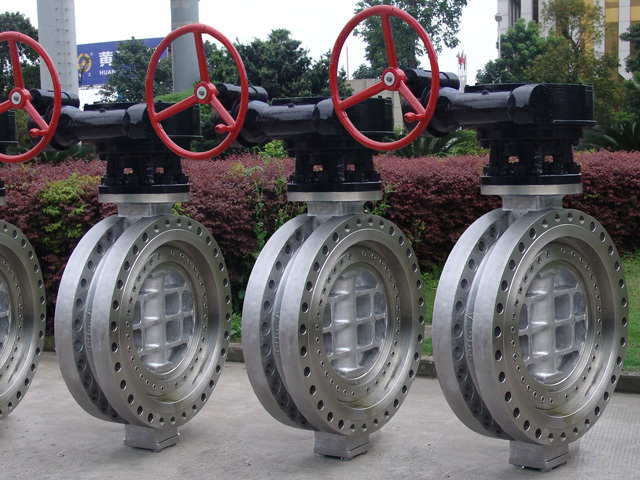 Butterfly valve is suitable for pipeline that transports various corrosive, non - corrosive fluids in producer, coal gas, natural gas, liquefied petroleum gas, city gas, hot and cold air, chemical smelting and power environmental protection, building water supply and drainage and other engineering systems for regulating and cut-off of medium flow. 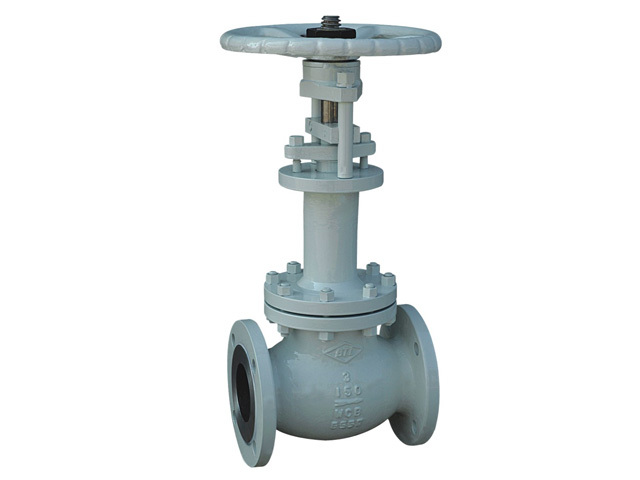 Valve for medium with temperature of -40℃ to -196℃ is called cryogenic valve. 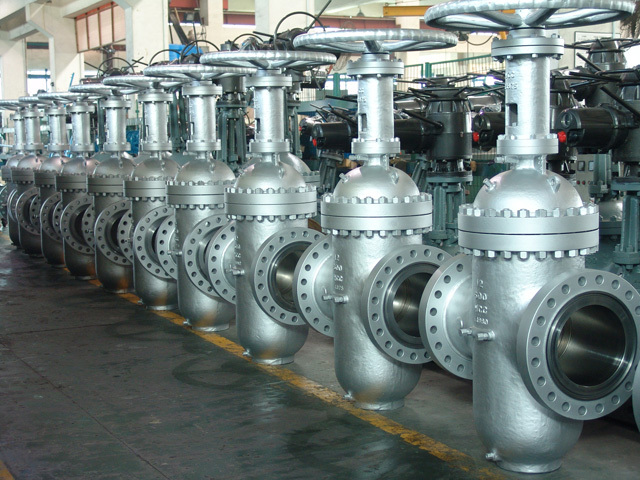 Cryogenic valve includes cryogenic ball valve, cryogenic gate valve, cryogenic globe valve, cryogenic check valve and cryogenic throttle valve. 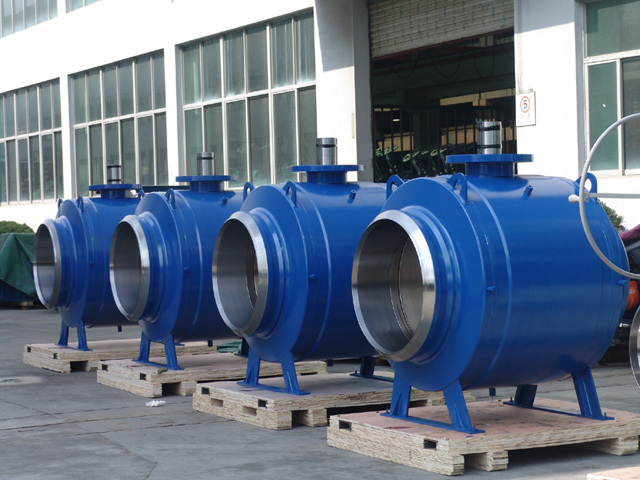 It's mainly for ethylene, liquefied natural gas device, natural gas LPG LNG storage tank, air separation equipment, petroleum and chemical end gas separation equipment, liquid oxygen, liquid nitrogen, liquid argon, carbon dioxide cryogenic storage tank and tanker and other device. The output low temperature liquid medium is not only flammable and explosive, it's gasified when heating-up, and the volume expands hundreds times after gasification.